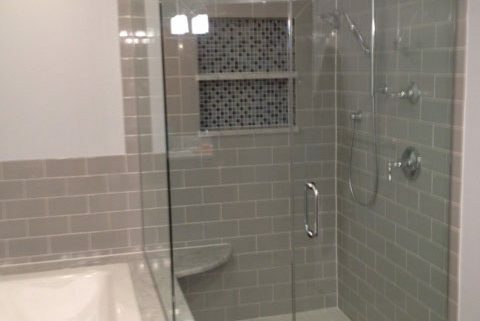 The owners of the beautiful home were interested in adding another bathroom to their home in their master bedroom. This would be accomplished by converting a closet to a bathroom. In order to accomplish this, Regency completely gutted the space that had been previously used as a closet by removing the flooring, walls, and more.